I went to Italy & France for two weeks a few years ago with the orchestra I was in. Sorrento was my absolute favorite place; beautiful images! The colors are so vivid — gorgeous! Stunning! I could weep I miss it so much…. we were there in October on our honeymoon and I definitely left kicking and screaming. This made my morning, thank you. I like the way you see that coast! Brilliant. I visit this area most summers, and it never fails to disappoint no matter how many times you go or see the pictures. Great job! Oh, these pictures are gorgeous! I lived in Europe for five years, but I never made it to Italy. I’ve always wished that I could see the Amalfi Coast. Thanks for sharing your beautiful memories with us. Wow. Fantastic photos. XD Love how you stuck in the random cute dog though, hahaha. 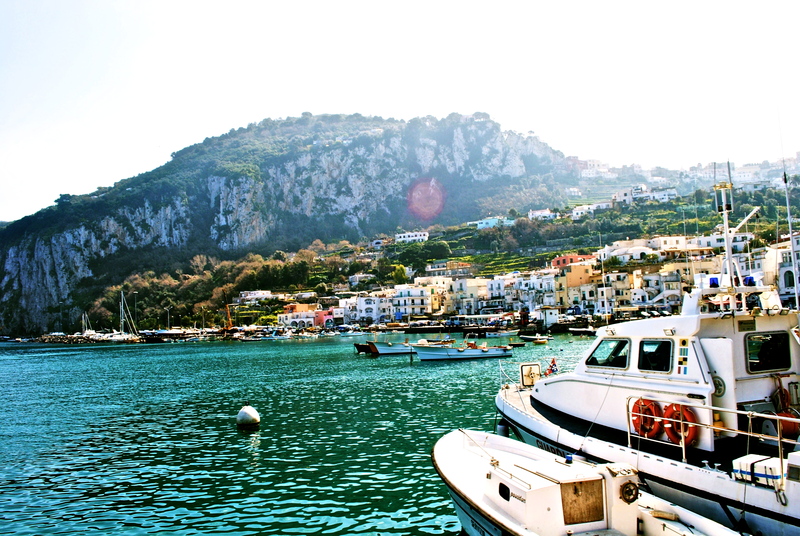 I got to spend a summer studying in Rome and we took a weekend trip to Capri…to this date it is still my favorite place on earth. Your lens is truly spectacular, my new friend! Great pictures from your area.fascinating. One the plus side, the Amalfi Coast is one of the best places I’ve visited. On the down side, I was only there for a day. Thanks for sharing the beauty that you captured. Your photos brought back so many memories. It’s been over 10 years since I’ve been to Italy and the Amalfi Coast, but I remember it like yesterday. I stood in an open air coffee bar on the side of a cliff, drinking fresh squeezed blood orange juice, gazing out over the ocean. It’s a picture that will always stay with me. Thank you for the memory trip. oh my god these photos are absolutely breath taking!!! i hope to visit one day! Great pics! 🙂 Thank you for sharing. It’s a lot more years since I was there but it’s still every bit as beautiful. 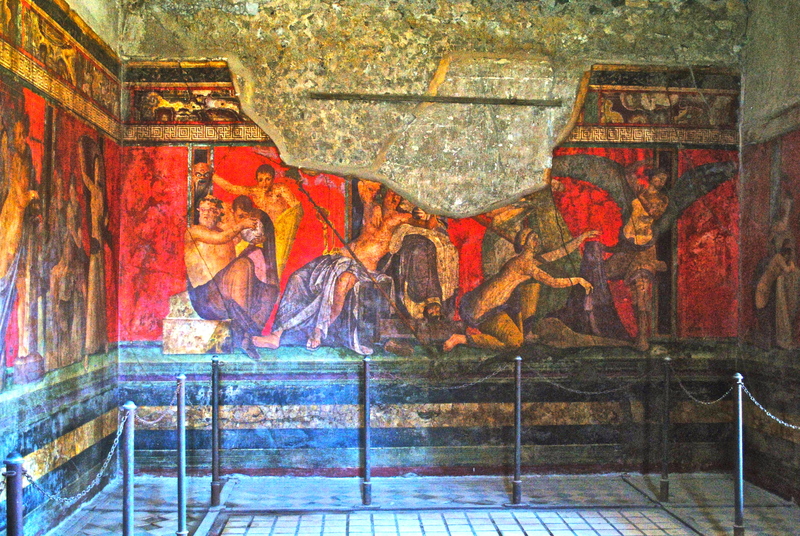 Positano, Ravello, Capri, Herculanum- so much to see and I haven’t even mentioned the obvious. Nice pics. oh my gosh. now I need to travel there. your pictures are beautiful! Breathtaking shots! The colors are so vibrant! 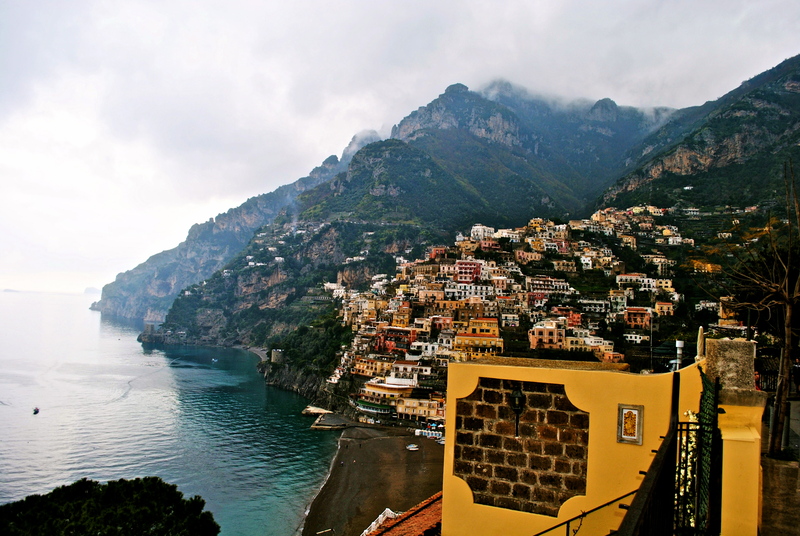 Great job…love these pictures and hope to visit Amalfi one day! Congrats on being FP! These photos are beautiful! You have a great eye! Beautiful! I want to go here now. Every time I see a post on this place, that desire just gets stronger…but your pics are some of the best I’ve seen. You are too sweet! I hope you can make it there someday–truly a wonderful place. Wow! Wonderful photos! Visiting Amalfi is on my to do list. A piu tardi. Ciao, ciao! I visited all the places you mentioned. Sorrentino is an absolutely beautiful place. When it was time for me to leave, I had to drag myself away. I did not want to leave. The water is the bluest I’ve ever seen. I LOVE the Amalfi Coast! We used to go on family holidays there when I was a kid. Nothing quite like the road to Ravello to see Opera or a gelato in Praiano! Beautiful! Gorgeous! Wish I was there. 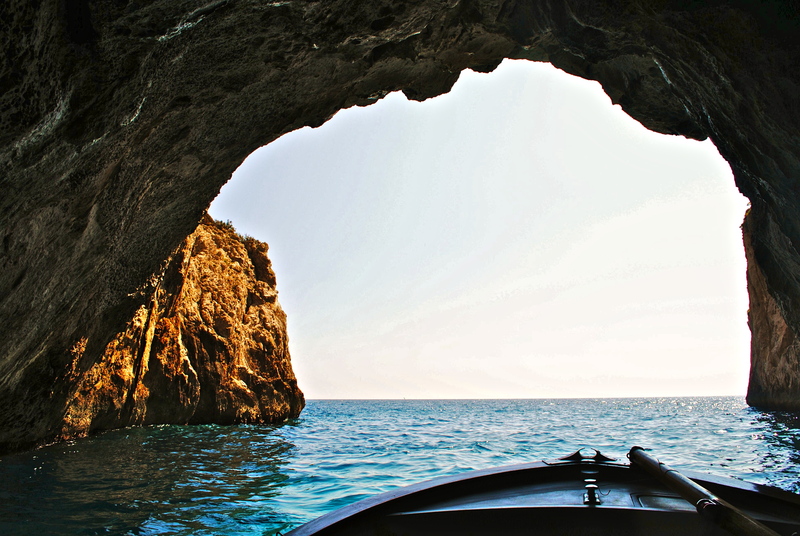 Awesome photography from the Amalfi Coast! We love the vibrant colors. It is such a reflection of the area, the people, and the food! Would you be interested in submitting your photography to our website (currently under construction) dedicated to study abroad students? If this is something that you might be interested in please contact us at info@ubumm.com. Great work! 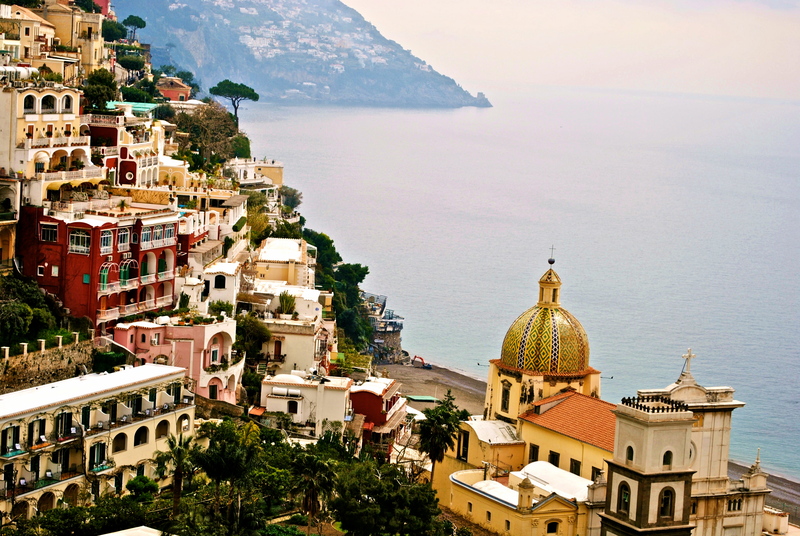 I will be traveling to the Amalfi coast the first week of May and am so excited! Thank you for the wonderful preview of what’s in store! 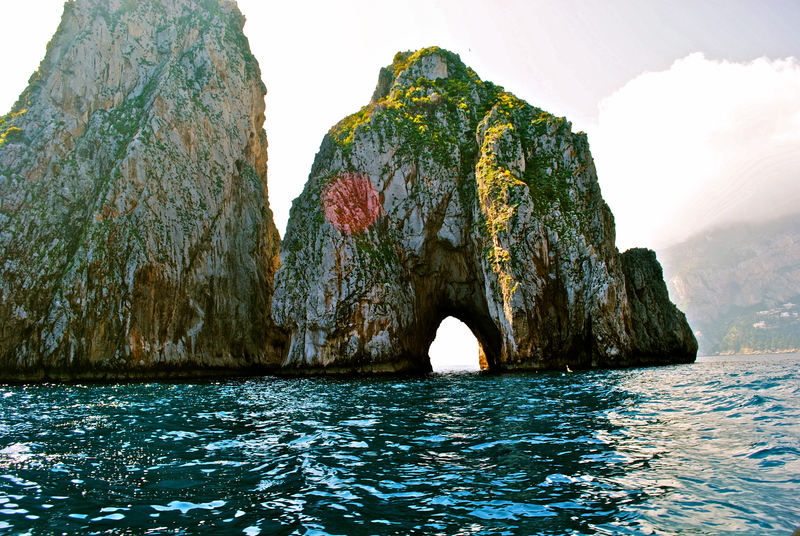 Make sure you get a boat tour around Capri! We met an Italian who took us around–best experience ever. 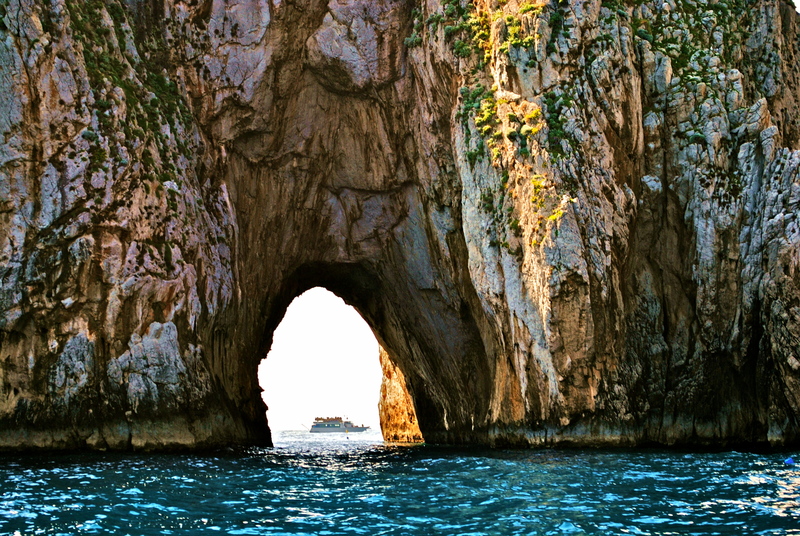 We are spending one day in Capri….I will look into that, though…sounds divine. Thank you! Beautiful! Went to Italy last summer, still think about it every day. . . Fantastic collection of images conveying a true sense of place! You make me wish I was there! Yes, of course! Feel free to send me a message! Very beautiful photos. Lots of color. Love the colors! Thanks for sharing such a wonderful and beautiful story full of excellent photographs! The 5th shot is this series is a good example as to why I consider the Ocean and Sea my garden. Gorgeous photos, especially of the houses against the water! Beautiful photos, love the colours! Wow amazing pictures. Whatt camera do u use? Please follow the blog if you are interested. pl follow the blog if interested! Those are absolutely stunning photographs! They are so rich and vibrant!! Love it!! Great photos. I especially like the 4th and 5th. Wonderful photos. You’ve captured the spirit of these beautiful places and have made me nostalgic for the years we lived in this area. Thanks! Wow, your photos are so beautiful! I was there one year and one month ago so they make me really nostalgic too. Thanks for sharing! I can see why you are feeling nostalgic, I can almost feel the sunshine through my computer screen. Breathtaking! Beautiful pics, I lived for a bit just outside of Naples and spent time in al the spots you posted pics from, just as beautiful as I remember. What kind of camera were you using, they are great quality pics! Thank you! I have a Nikon D3000, and I love it, although if I had the means, I would go for an even nicer one! Great photos. 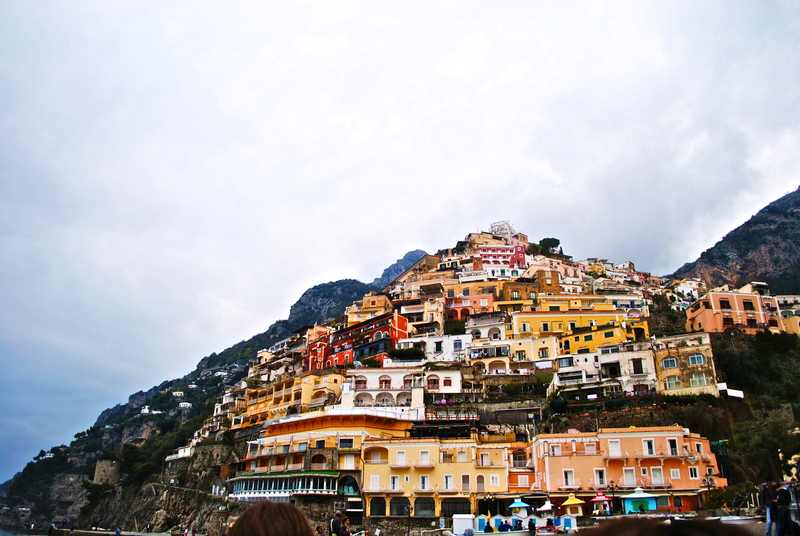 I spent a week in Positano a few years ago–best week of beach, sun, sand, food, wine! Very lovely shots! 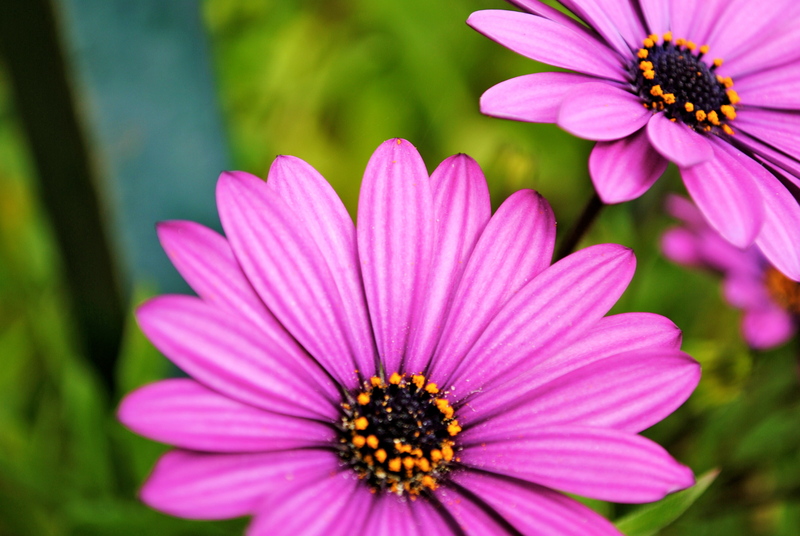 Your blog is a beauty to behold! I jumped into my computer and felt a slight breeze kiss my cheeks and play in my hair, the sun warmed my face as I looked at your pictures. I love the underlying bursts colors in the pictures. Congrats on being Freshly Pressed! Lovely artwork! Awesome compositions .. keep clicking and sharing with us. Wow, amazing photos! These photos really inspire me to work on perfecting my skills. Absolutely beautiful. I am an Italian teacher in Australia, and have directed my students to this page to check it out! Through your lens, I was transported to the very place. beautiful images, i went to italy a year ago too its just magical, but we missed Amalfi on my list for next time definetly. Fantastic shots! What type of camera did you use? I love the title of your blog. Were you inspired by “The Way I See it” coffee messages from the Starbucks cups a couple year ago? I use a Nikon D3000, and I love it. And yes, I was inspired by that! Nice to see you caught the reference. lovely!!! makes me want to go! Lovely. I often remind my husband that Italy misses us. Gorgeous! The Blue Grotto has to be among the 5 most beautiful sites on Earth. My favorite town ever is Vietri. Wonderful photos! Thanks for taking me back! Beautiful. I have always wanted to go there. Some real postcard shots! Lovely views of your visit. Congrats on being Freshly Pressed! Such vivid images, makes me want to travel even more! Wow Excellent photos, really when iam reading the posting i seemed to be very happy…..
Hey some great photos out here….definitely inspires one to get there ! Ahhh. Absolutely beautiful photos. I especially love the tenth one. This is on the top of my bucket list! Your beautiful pictures make me want to go even more. Oh my God..those pictures are amazing..what lovely photos! I really love it..btw, I think I have seen that reef which has a tunnel ..in a movie I think..but I love those pictures…thumbs up..*you make me craving for a high end camera..
Astonishingly beautiful–especially the color(s) of the water! It’s one of the most beautiful regions! 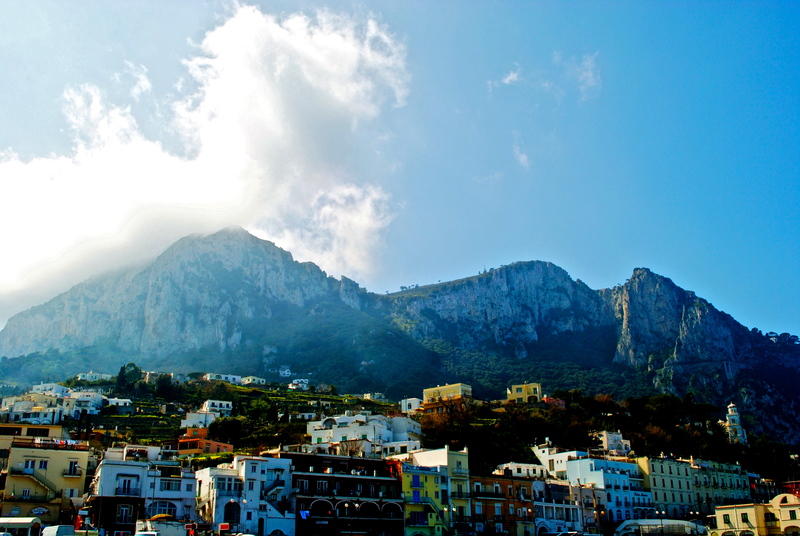 I was in Capri a couple of years ago and it was amazing! Good pictures…makes me want to go back! Stunning! I love your pictures. In the last photo it clearly shows that grafitti is a global problem… they even had to put up a little barrier to stop people from painting pictures on the wall! All kidding aside, beautiful shots! I’m planning on heading to Italy this Summer. I’m definitely going to check out some of these places. Can see why you’re feeling nostalgic! Remarkable photos! . . . Love Italy; you’re giving me a hankering to return! Reliving my honeymoon last July now – what a nice thing to be reminded of on a Tuesday morning! Unfortunately, my photo’s aren’t in the same league as yours – gorgeous! Beautiful photos! I have a friend from Salerno he loves Amalfi. Gorgeous photographs, how did you get all that lens flare and beautiful contrasts? Well done on a great post and congrats on being freshly pressed! Amazing pictures and a lovely dog as well!! really nice photos you got there. what did you use to shoot them? Look at the light there – so amazing! What wonderful memories you must have. Your beautiful photos took me back to my trip there last year. Definitely feeling nostalgic! Wow. Really you deserve more appreciation and comments than all these. A very superb photography. 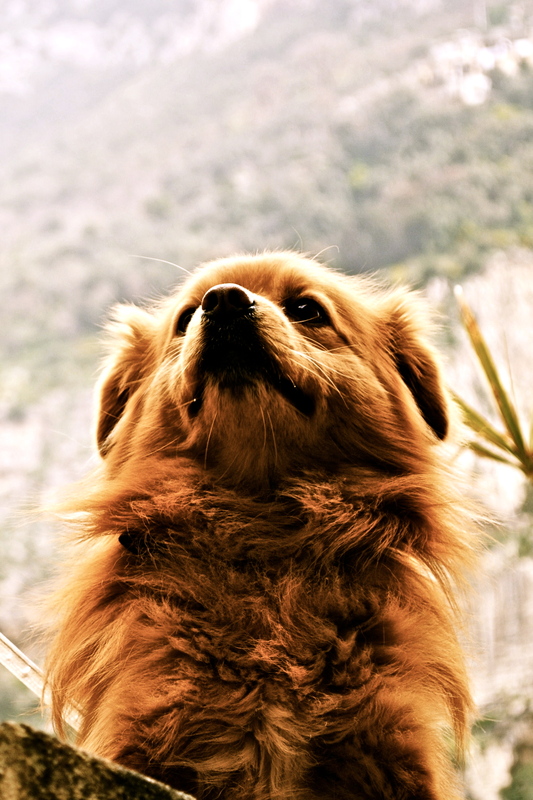 lovely postcard-like shots… aww the dog is so adorable..
WoW! Brilliant images! That’s what I call genius photography. makes me wanna be there! beautiful pics.travelling to see natural power is a best way to be in relief. Wow so beautiful. My wife and I got married in Italy. Right before our wedding, on the way to the airport we got robbed. Though we got married in Peidmonte, we decided to cancel our trip to the Almafi Coast after the wedding. Then the following year we were on our way to the Almafi Coast and another situation arose which forced us to cancel our trip. We so want to go here but,feel there is something keeping us away! It was a pleasure to take in the sights from the “safety” of my computer. It looks so beautiful, thanks for sharing! Words can not describe your picture….wow!! Lovely photographs..I love this place…..its beautiful. I traveled abroad my sophmore year of college, and visted Amalfi. It is truly breathtaking there. Thanks for the pictures! Flash back to the past for me! I absolutely LOVE the Amalfi coast, and you’ve captured it beautifully. 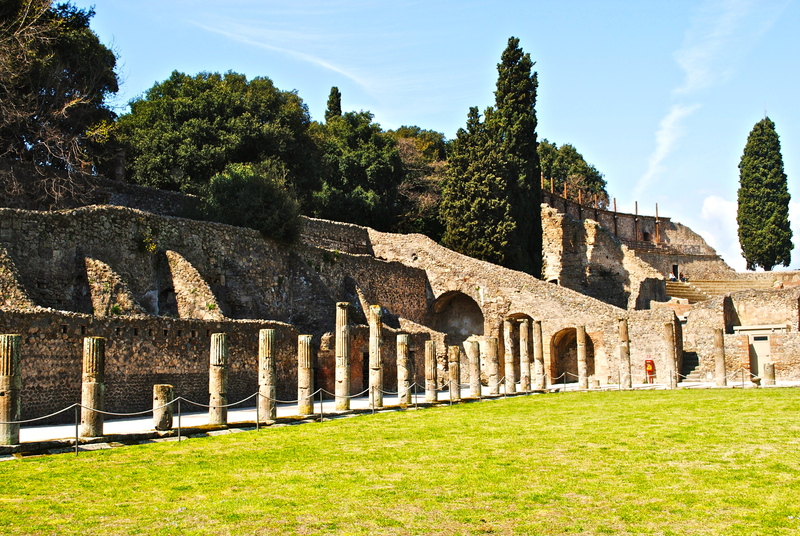 Have you ever been to Ischia? Small, rustic island off the coast of Naples. Spent two summers there with my family after spending some time in Sorrento and all along the coast. Very special place. I LOVE the Amalfi coast and you’ve captured it beautifully. I spent two summers vacationing with my family in Sorrento, Ravello, Amalfi, Capri and then Ischia, a small, rustic island off the coast of Naples. These photos bring back wonderful memories. Congrats on being FP! Awesome place and photos! I visited it and I’m still missing it! Very good photographs, beautiful to watch. I’m Italian and I went to the Amalfi Coast with my School, on a trip, many years ago. I enjoyed it a lot! fabulous photos! fills me with wanderlust to go visit NOW!! The puppy is my personal fave. But I have a weakness for puppies. Reblogged this to http://www.ecomom22.com – what a beautiful place, I would love to take my kids there – looks amazing and you have a great eye for photography. What an amazing place, adding it to my travel wish list! Wonderful photos! I definitely want to visit this place after seeing how your’ve captured it! Looking at all the comments you have had, I realize I am very lucky to live less than 40 Km from Amalfi. You choose the best period to visit Amalfi Coast, beautiful photos and lovely dog!!!! Looks like a great place for a vacation. Thank you for sharing with your great photography! perfect photos of a perfect location! thanks for posting these! Beautiful photos and it’s so easy to miss places that beautiful! After every great trip, I always miss it but thank goodness for cameras so we can reflect back. Great photos!! Beautiful, what camera are you using? I have a Nikon d3000! Highly recommended. Yes! You see, this is the kind of article that takes you the location and for a moment lets you peek into a potential experience. Brochures fail to effectively appeal to me so having someone else describe in such detail goes a long way. Been meaning to check out this part of the country. Thanks for the sneak peek! Wow! Now I want to go there. One more place to add to my ever expanding list of wanna go world destinations. Wonderful photos! I definitely want to visit this place..
Capri is definitely one of the most dreamish sites of the planet I have ever been to. Have all these images been clicked by you? Brava. Kudos. Yes, I did take all these photos! 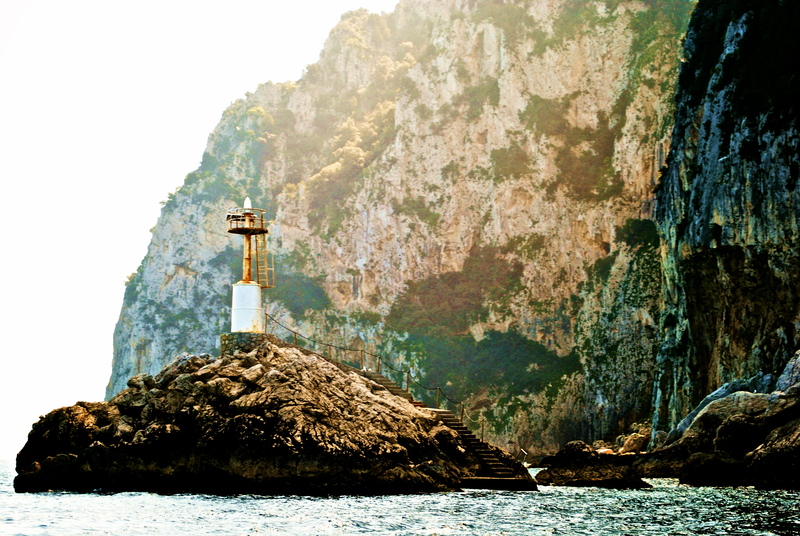 And Capri is a beautiful place—loved it every second. Next trip to Italy, I plan on seeing the South and all its beauties. Thank You for sharing!! The photos of the rocks and sea look almost like paintings! They’re so beautiful, I must visit here one day. I also love to go through old photos from trips of years ago and then post them as a reminder or in connection with an actually unrelated story. Brings back good memories. Amazing post with stunning photo’s!!! Can I ask what camera you used to take the images? Cheers. Barry. I have a Nikon d3000 and the standard lens. Oh cool… thank you for your informative reply. Gorgeous! If I’d been traveling through there last year I’d be nostalgic too. I’m sure you’ll make it back or to somewhere just as beautiful again sooner than you think. When you do I hope you’ll share your pics as you’ve got a good eye. Thanks for sharing and look forward to poking around some more. I live vicariously through your lens. Thanks for sharing such beauty. you’ve made me all nostalgic now. And you have captured it delightfully! WOW!! These photos are amazing. Love love love them. Ahh, the Amalfi Coast, one of the most lovely places. I was there is the 1970’s. I fell in love and would like to go back. I love the Amalfi coast. My father is from Maiori which is on the Amalfi Coast. I did the Amalfi tour a few years ago and I loved it. Can’t wait to go back. Beautiful photos! And your blog is inspirational. Wonderfull Photos ! amazing ! I adore the Amalfi Coast; it is probably one of my most favourite places. Your beautiful pictures evoked lots of lovely memories too. The 4th one from top is awesome and also is the puppy !! Loved the clicks..
sweet jesus, how beautiful. I can’t wait to go back to Italy, and believe me, I’ll shoot to the Amalfi Coast first. Thank you for these, what an amazing way to start the day. Reblogged this on Ms. Suazo. One of my wife’s bucket dreams is for us to rent a convertible and drive this coast on a long vacation. Thank you for sharing a part of the wish we have, with the opportunity to see your photos. Thank you so much for sharing this! Absolutely amazing! Reminds me of Mungibello, the place where “the talented Mr. Ripley” was shot. Or “Plein Soleil”, the 1959 french version with Alain Delon for that matter. Beautiful…… I was also in the coast last year… your photos are wonderful! Excellent photos! I used to live in Italy, so they make me a bit nostalgic too! Positively stunning! I love the colours, so bright! beautiful imagines. we didn’t make it to those parts of italy last fall. instead we went north to cinque terre. 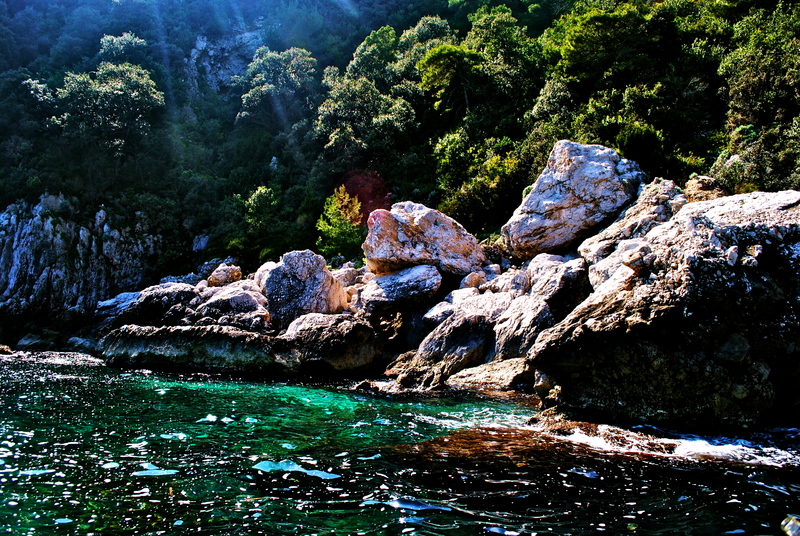 your pictures makes me want to go back to explore the amalfi coast! Thanks for sharing your picture of the Amalfi Coast. Keep on Studying, Traveling and Enjoying Life. You can do it ALL! Magnifica Italia e bellissime foto! Great set of photos. I went to Italy in February, unfortunately not the coast. Someday! Lovely photos! Its an amazing coastline and although I live here I’ve never actually seen it from the sea! Beautiful images, and it seems as though you had a great time visiting the south which is good news as it often gets a bad name, unfairly in my view.